The Philippines ranked 68th in the world in terms of financial literacy in a recent study conducted by the Asian Development Bank (ADB). Lagging behind Malaysia, Thailand, Hong Kong, Taiwan, and Singapore, the Philippines was revealed to lack a national strategy for financial education. The study was further supported by a 2014 research by MasterCard, which indicated that Filipinos score low on financial literacy. Besides the Philippines, other markets that scored low on the financial literacy index are Malaysia, Bangladesh, Thailand, and Singapore. The Philippines ranked 8th among Asia Pacific countries. The need for financial literacy and planning has become more apparent especially in these tough economic times, as merely having an initial spending plan that can help anyone secure a financially sound future. With the lack of awareness campaigns on economic and financial awareness in the country, Filipinos should start to educate themselves and make use of available financial tools to help manage their finances wisely. Personal finance doesn’t have to be a daunting task for anyone today especially with the advantages of ever-advancing technology. It is now possible to get help with your finances from countless budgeting tools and apps, and websites that provide financial stories and tips. With these online tools, keeping track of your spending behavior is a great start for you to be in control of your finances. Listed below are the most popular budgeting tools. Consider your personal financial style and choose an app that works well with your individual money needs! 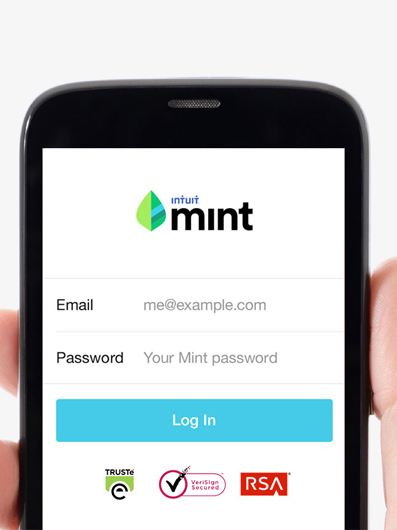 A popular budgeting app, Mint connects you to your bank accounts and keeps track of all your transactions. 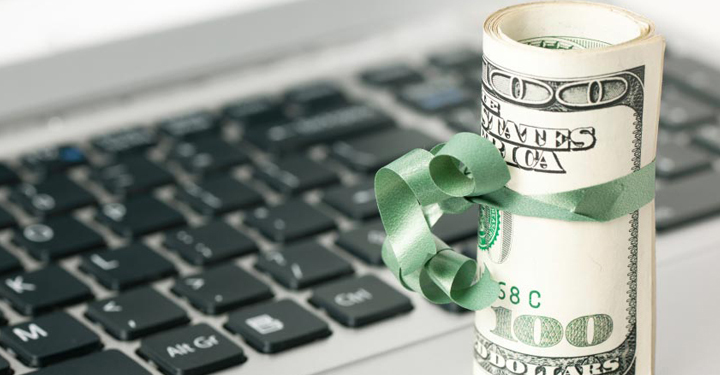 It is a free program that compiles all your unique financial accounts onto one web-based platform, where they are monitored and analyzed. Bank accounts, investments, debit cards, and credit cards can all be synchronized to Mint, which then, categorizes any expense to help you visualize what you’re spending and where you’re spending it on. Budgeting is also made more simple, as Mint allows you to set monthly budgets in a variety of different spending categories. Simple offers banking on-the-go with all of the tools you need to manage your account that’s integrated in its (literally) simple platform. Staying true to its name, the Simple app offers a bank account that provides all the tools you need to manage your money. 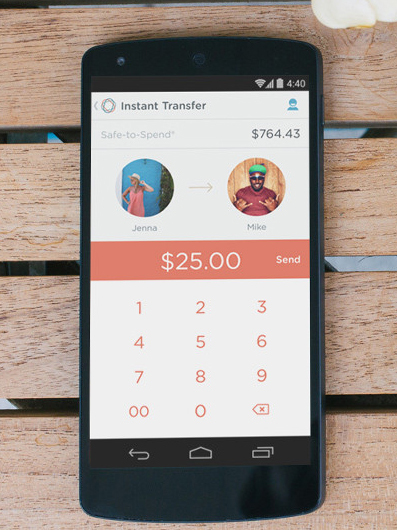 The funds in your account are held by the app’s partner bank, Bancorp Bank. The company issues you a Simple Visa card to use for every day purchases where you have the ability to track your spending behavior through the Simple iOS or Android app, or even access it through Simple’s web-based interface. Depositing checks, transferring money, and tracking spending on their online platform gives the user the power to bank anywhere. *Currently, only US citizens with a social security number are eligible to sign up for a Simple account. An investment tool that targets millennials who usually do not have the extra money for investing, the Acorns app sets aside spare change that the younger generation can invest in small increments. Acorns track credit and debit card purchases, rounding each of them to the nearest dollar value, taking the difference and setting it aside. 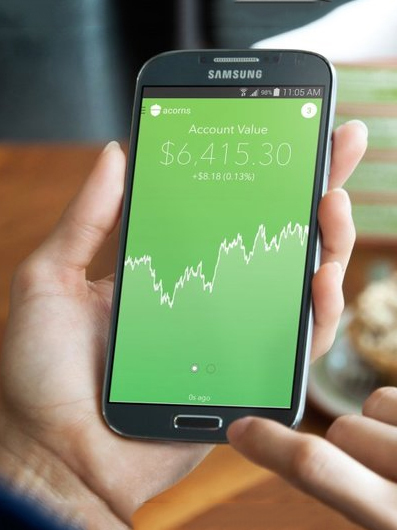 *Currently, Acorns only accept sign ups from US residents, but they will soon be rolling out global versions of the app. Motif is an online platform and mobile app that allows investors to place their money in various motifs. It allows a combination of emotion-based investing and diversification within each motif, helping investors in their holdings while reducing the volatility. Each motif is a basket of up to 30 stocks or Exchange-Traded Funds (ETF) intelligently weighted to reflect an investment theme, market insight or innovative trend. With Motif, anyone can easily take a great insight and turn it into a great investment in a few clicks. *Currently, only US citizens with are eligible to sign up for a Motif account. 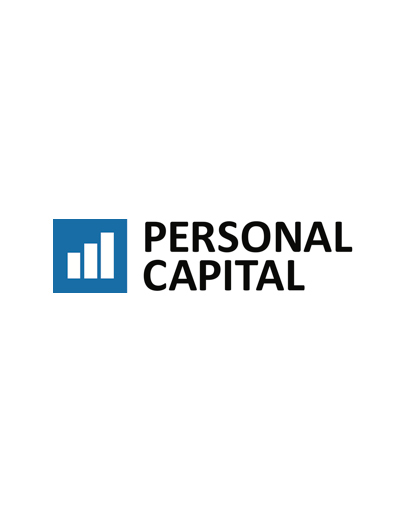 Personal Capital is an app that tracks investments to match various aspects of your budget. Equipped with a financial dashboard, you get to see your financial life in a bigger picture, as well as track its progress as you work towards your goal. 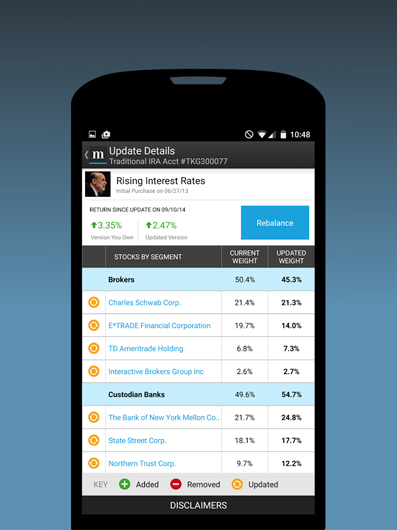 Personal Capital makes it possible to monitor one’s investment portfolio and even receive objective investment advice in the comfort of your smartphone, tablet, or computer. If you are hesitant about having an online app access your personal finances, get BudgetPulse instead. 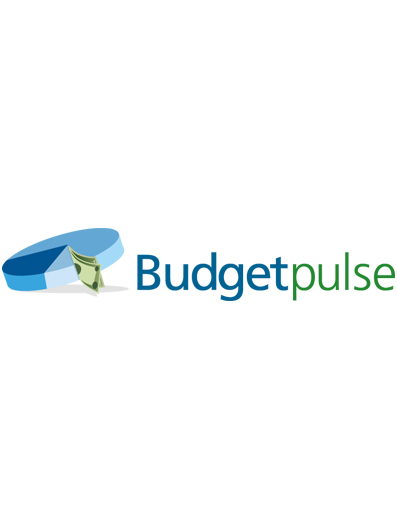 Simply sign up for a BudgetPulse account using your email address and start using this free budgeting software. BudgetPulse provides a comprehensive and easy-to-use dashboard, and offers the right financial tools to plan, chart, and organize your personal budgets and even create financial goals which you can share with your family and friends. 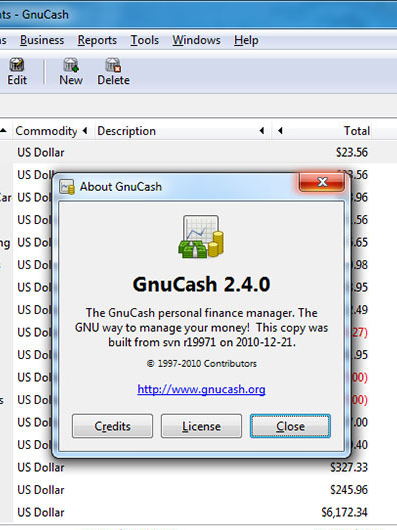 Gnu Cash is a personal and small-scale business financial accounting app that works on any Mac, Linux, or Windows device. It is a free accounting software that is based on true accounting practices, which allows you to receive accurate financial reports. 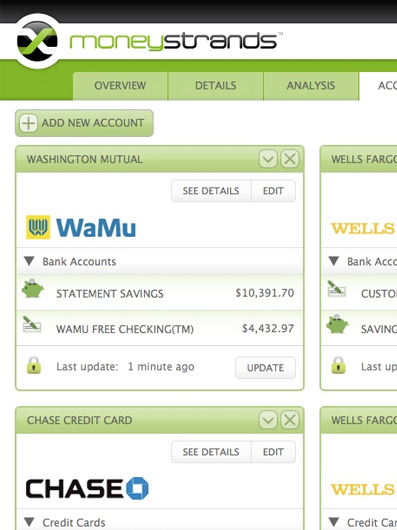 Gnu Cash can track bank accounts, investments, incomes, savings, checking, and other accounts. It provides users a comprehensive financial picture so you can keep track of its progress. The Buxfer app is great for monitoring spending and keeping track of upcoming bills. It is suitable for twenty-somethings who aim to take better control of their finances. With Buxfer, you can project your earnings and savings’ interest and use the information to plan your finances. It also allows you to break down goals for both short-term and long-term, and help you to work towards them. 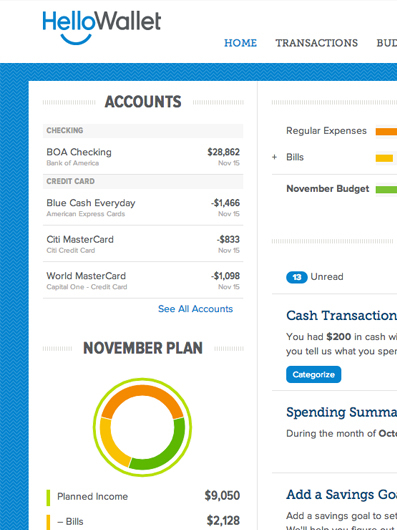 The moneyStrands is packed with a lot of financial wellness features including tracking your expenses, getting a real-time overview of all your financial accounts, and it also enables you to set up custom alerts to notify you about things like available credit, low balances, or monthly budget limits to help you avoid overdraft fees and control your spending. With moneyStrands, you can also create a 12-month spending plan to help you achieve your money goals. The app comes in different languages and different currencies which is handy for frequent travelers or if part of your income is sourced from different countries. Moneytrackin’ is a free online tool that makes it a lot easier to see changes in your account when it comes to your spending behavior. It provides an easy-to-navigate interface that helps you in tracking and dividing shared expenses as well as create shared budgets. 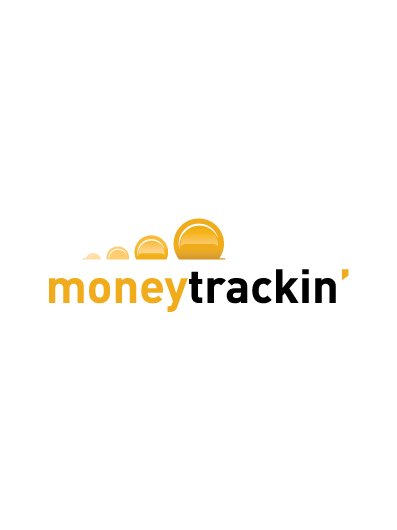 The Moneytrackin’ app is great find for anyone, especially for those with small businesses (or home-based businesses) since it also comes with financial tools to help meet accounting needs. Putting together a budget is a wise move to make sure you don’t go over your spending capabilities. 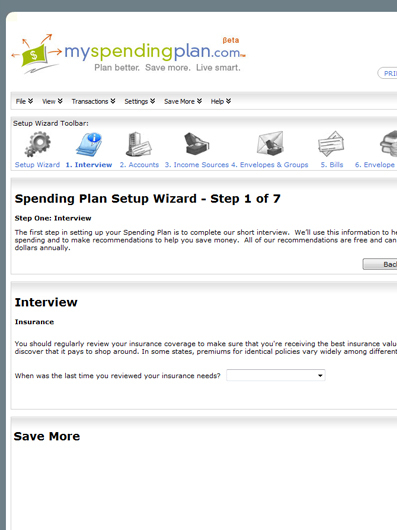 The My Spending Plan online software does just that as it helps you come up with long-term and short-term financial goals. My Spending Plan utilizes the envelope budgeting system where you can only use your cold hard cash to control spending, and that when you run out, you stop spending completely. It also sends emails and alerts directly to your inbox to remind you of your upcoming bills. All these are fully customizable so you can choose to schedule which notifications you’d like to receive..
My Spending Plan also includes coupons and promotions that can help you save money and truly live within your means. The BudgetSimple app is a straightforward and simple tool that helps you get out of debt. 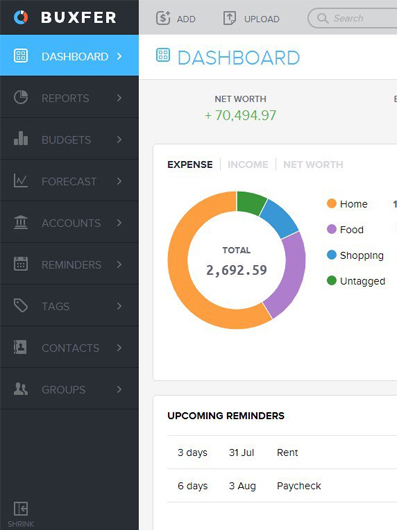 With BudgetSimple, you can easily keep track of your expenses, manage bills, and learn how to live within your means. BudgetSimple provides a valuable, actionable, non-biased personal finance software with the ability to link your bank accounts together and give you a complete picture of your finances. 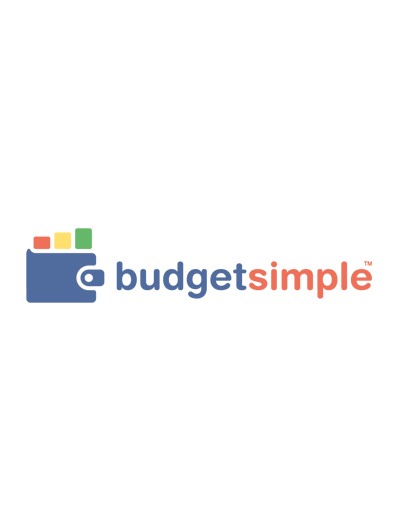 There are no frills with BudgetSimple, and is arguably one of the easiest ways to create a personal or shared budget for whatever need you may have. For those looking for a proactive approach to getting rid of debt and increasing savings, the SavvyMoney app can definitely help. 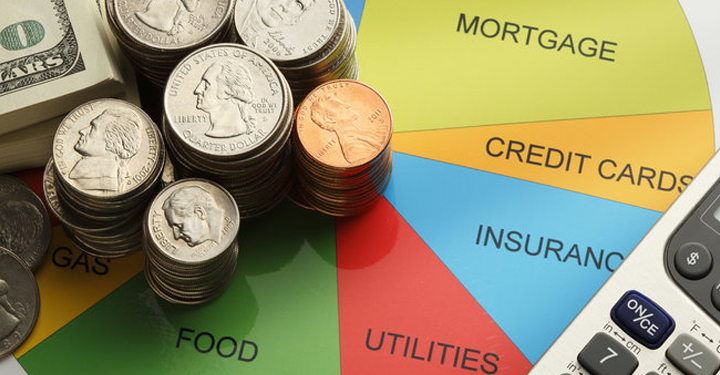 The idea is that you start out by understanding your current financial situation. After putting together a picture of your financial state, you create a debt repayment plan based on what would work best for you. 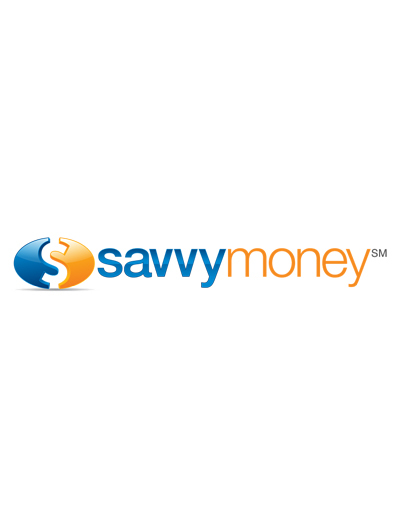 SavvyMoney also allows you to check your outstanding credit score and compare rates. It can also help you stay on a good credit track, and make sure you keep up with your good progress. HelloWallet gets rid of complicated budgeting and instead helps anyone create a simple spending plan that works, enabling the idea of spending less than what they earn. The HelloWallet app strives to eliminate financial stress and promote financial wellness especially to the busy employees of today. One great thing about the app is that you can easily enter an asset (e.g. a piece of art), and it will include that information in accurate calculations. While you can’t pay your bills from this app, you can set up a variety of reminders to help you stay on top of any situation that involves money. 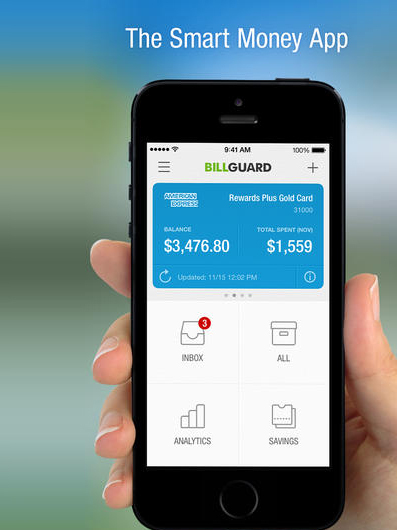 A supplement to your budgeting app, BillGuard tracks your spending and compares it with that of other consumers’ spending. It gives a full-on analysis of your spending and helps you identify opportunities to save money. The coolest thing about BillGuard, though, is the way it helps you identify third-party charges and recurring charges that you might not realize you’re still paying. With the knowledge from BillGuard, you can address billing problems and save money each month. It even lets you resolve billing problems by connecting you to merchants and retailers. The transition from traditional banking to financial apps and web-based budgeting tools has yet to gain widespread popularity. However, these new apps easily afford anyone to have more control and convenience that suits their fast-paced lifestyle. They are also excellent time-savers that have customizable features and settings that are sure to deliver depending on your needs. If you find yourself stuck in a rut with short-term cash needs and in need of fast cash, PawnHero is available at your disposable. The PawnHero website offers a reliable online platform to safely and easily pawn your items where you can even get a guaranteed high appraisal within minutes. Denise Foz is a writer and editor who has an immense love for good music and good food. She has worn many hats throughout her career and has always championed creativity after having seen the positive difference it makes to the organizations she has helped and worked with. She also really loves her perpetually confused dog, Coco.